Difference between revisions of "Metal Garurumon X-Antibody"
Metal Garurumon X-Antibody was one of the few X-Anitbody Digimon fighting against the [[Royal Knights]]. It sacrificed itself to save [[DORUmon]] and [[Tokomon]] from [[Omegamon]], and gave [[Tokomon]] its [[X-Antibody]] to bring [[Tokomon]] back to life as [[Tokomon X-Antibody]], but later turned out to have survived and helps the others fight the legion of [[Death-X-DORUguremon]]. During the battle, he saved [[Tokomon]] a second time, this time from a [[Death-X-DORUguremon]]. 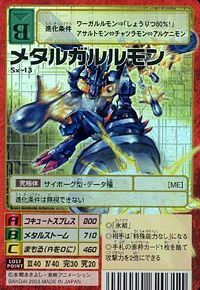 Metal Garurumon X-Antibody later assisted [[War Greymon X-Antibody]], [[Silphymon]], [[Mummymon]] and [[Wizarmon]] in evacuating the survivors during the second wave of [[Death-X-DORUguremon]] attack, while [[DORUguremon]] and [[Dukemon X-Antibody]] took care of those remaining. It was later seen among the survivors who were shown. 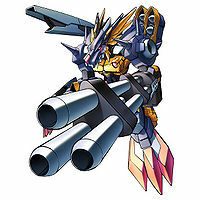 Metal Garurumon X-Antibody was one of the few X-Anitbody Digimon fighting against the [[Royal Knights]]. It sacrificed itself to save [[DORUmon]] and [[Tokomon]] from [[Omegamon]], and gave Tokomon its [[X-Antibody]] to bring Tokomon back to life as [[Tokomon X-Antibody]], but later turned out to have survived and helps the others fight the legion of [[Death-X-DORUguremon]]. During the battle, he saved Tokomon a second time, this time from a Death-X-DORUguremon. 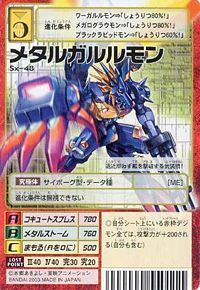 Metal Garurumon X-Antibody later assisted [[War Greymon X-Antibody]], [[Silphymon]], [[Mummymon]] and [[Wizarmon]] in evacuating the survivors during the second wave of Death-X-DORUguremon attack, while [[DORUguremon]] and [[Dukemon X-Antibody]] took care of those remaining. It was later seen among the survivors who were shown. 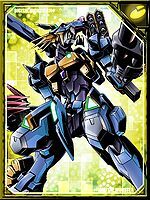 Sorry, but Metal Garurumon X-Antibody's profile hasn't been translated yet. 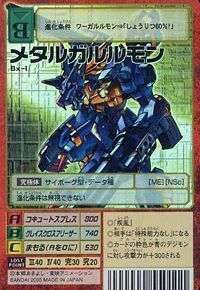 n., An object made of metal 「メタル Metaru」; referring to the Chrome Digizoid metal alloy used for its cybernetics. v., Garuru 「ガルル」 is the onomatopoeia for the sound of a growl. 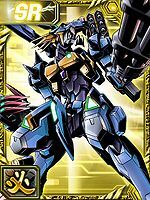 Cocytus Breath  コキュートスブレス Kokyūtosu Buresu Breathes out a blast of air that freezes the opponent solid. Grace Cross Freezer  グレイスクロスフリーザー Gureisu Kurosu Furīzā Unleashes a massive attack of missiles. 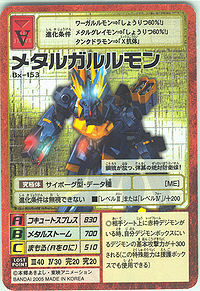 Metal Storm  メタルストーム Metaru Sutōmu Attacks using its gatling gun. 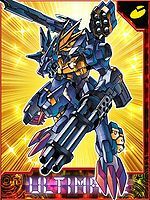 Garuru Burst  ガルルバースト Garuru Bāsuto Attacks using every weapon it has. 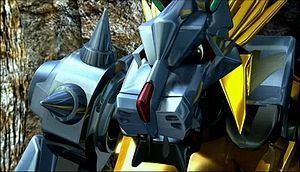 Metal Garurumon X-Antibody was one of the few X-Anitbody Digimon fighting against the Royal Knights. It sacrificed itself to save DORUmon and Tokomon from Omegamon, and gave Tokomon its X-Antibody to bring Tokomon back to life as Tokomon X-Antibody, but later turned out to have survived and helps the others fight the legion of Death-X-DORUguremon. During the battle, he saved Tokomon a second time, this time from a Death-X-DORUguremon. 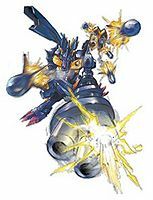 Metal Garurumon X-Antibody later assisted War Greymon X-Antibody, Silphymon, Mummymon and Wizarmon in evacuating the survivors during the second wave of Death-X-DORUguremon attack, while DORUguremon and Dukemon X-Antibody took care of those remaining. It was later seen among the survivors who were shown. 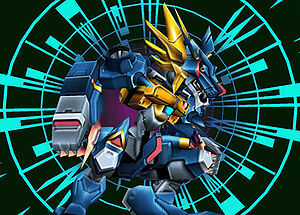 Metal Garurumon X-Antibody is an evolution for the protagonist Digimon. 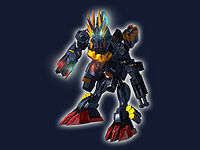 The requirements to evolve into Metal Garurumon X-Antibody differ from one Digimon to another. Agumon and Guilmon must clear the Item Retrieve sidequest on Hard Mode and bring back the Sword Cannon Delta. V-mon must clear the Item Road sidequest on Hard Mode. DORUmon must clear the Booster Pack Collection sidequest on Hard Mode with only 1 HP remaining and without losing HP or Gate Disks. Beam Magnum (Sk90, Lv3), Sword Cannon (Sk1020, Lv34), Blaster Gun (Sk1620, Lv63), Sphere Nova (Sk2160, Lv90), Omega Raptor (Sk2580, Lv115). 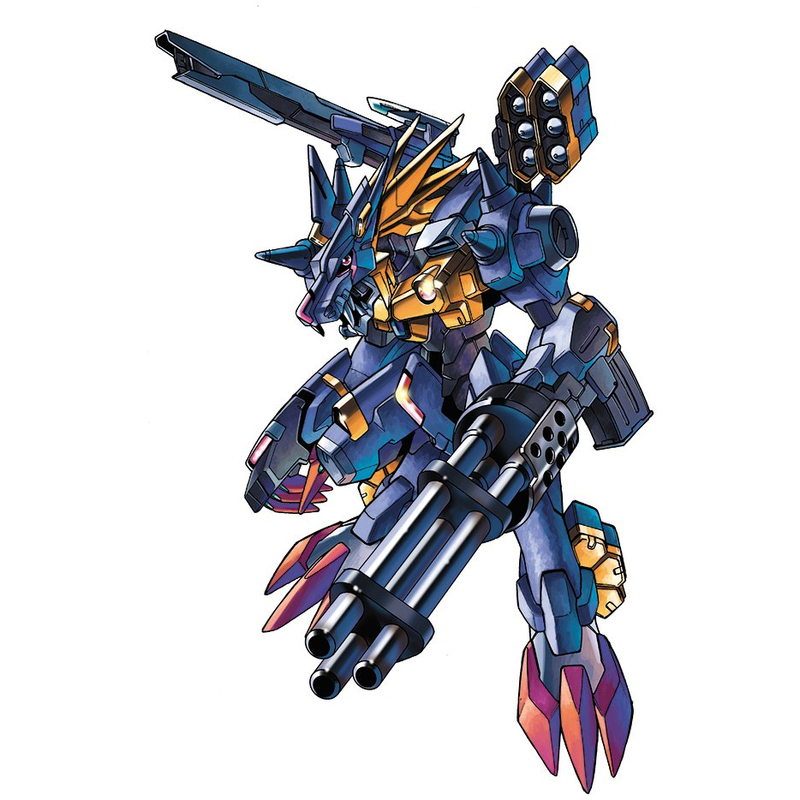 Evolves from Cerberumon X-Antibody, Delumon, Garudamon X-Antibody, Grappu Leomon, Mihiramon, or Were Garurumon X-Antibody. 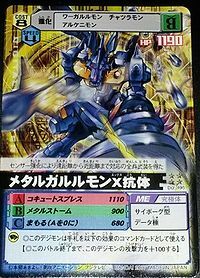 Can evolve to Omegamon by battling and winning against War Greymon (Pendulum Progress 1.0). This armed wolf crushes all enemies, no matter far or near! This steel wolf fires a barrage of shots, forming an impenetrable defense line!